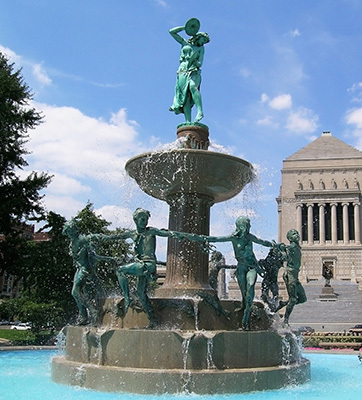 Experience some “Hoosier Hospitality” in Indiana for your next corporate event. 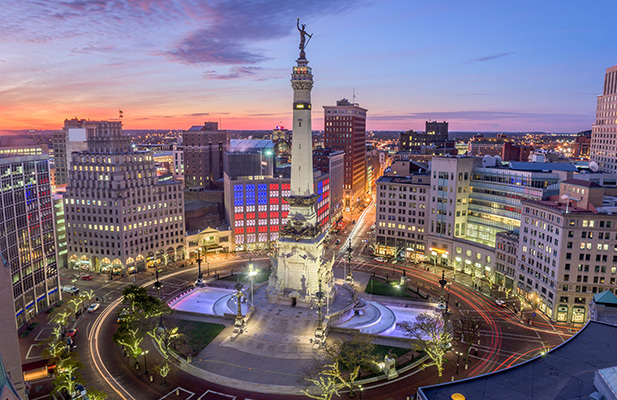 Indianapolis, the capital city, is a short flight for many in the U.S. and is home to the famed Indy 500 race. Take the team to tour historic Notre Dame near South Bend. In French Lick, experience the luxury of two historic hotels. Fort Wayne is Indiana’s second-largest city, boasting two world-class meeting venues and 100 miles of trails. During down time in Bloomington, attendees can explore a vibrant downtown with more than 100 restaurants. For a sportier outing, coordinate with the PRA team to plan your event around an NBA All-Star game or the NCAA Championships. Condé Nast recently named Indianapolis International Airport, the gateway to the state, “Best Airport,” and the Fort Wayne International Airport is considered the friendliest in America—so your guests will already be enjoying themselves before the event even begins. 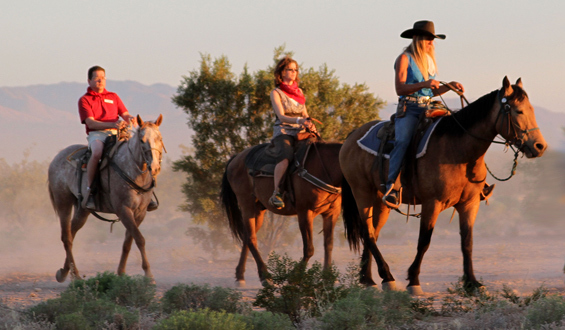 Treat your meeting attendees to a world-class experience in the heart of the Midwest, from rolling hills and pastures to rollicking fun in major cities.